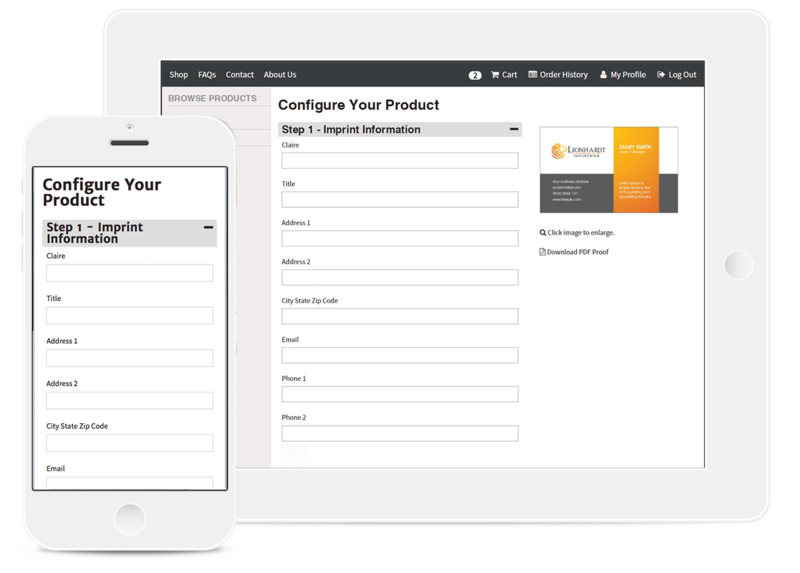 Users can customize designated fields, such as contact info, in company sell sheets and brochures. Documents in your library can be printed in bulk or downloaded for immediate digital use. Be notified about new blog posts, products, tools, and more! ©2019 The Sourcing Group. All Rights Reserved.